For special occasions, flowers are a standard and traditional gift to give and receive. Whether it is for a birthday, anniversary, get well soon wish, or a simple kind surprise from a friend, flowers have a way of making the recipient feel special and loved. Weddings are no different. In fact, flowers are found abundantly at weddings in several forms. They are so critical and important that a bride walks with them down the aisle and spends precious time deciding on what types of flowers to select. Picking a flower for their look and price is the typical way to decide on what to get. However, flowers are important for their symbolic meaning. As a flower that is incorporated everywhere on your wedding day, make sure to pick a flower that represents something special to you. It should also represent a value that the couples holds significant. Weddings are generally a symbolic ceremony to show the love of two people, several aspects of a wedding are symbolic, and so are the flowers! Flowers are known for being beautiful, dainty, and feminine—they are even a great decorative element. Read on to see what flower best represents your values and relationship. 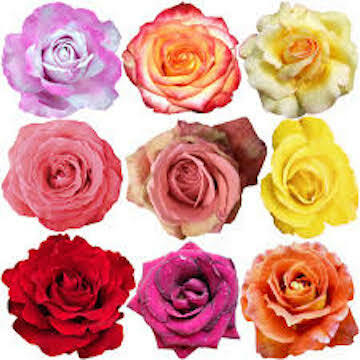 Roses come in various colors and are easy to come by. Red represents love, pink represent happiness and perfection, coral represents desire, white represent innocence, and yellow represents friendship. Any of these flowers and their meanings are suitable for a beautiful wedding. 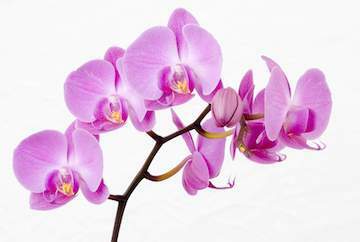 Orchids are another popular wedding flower because they are stunning with a very chic and refined look. 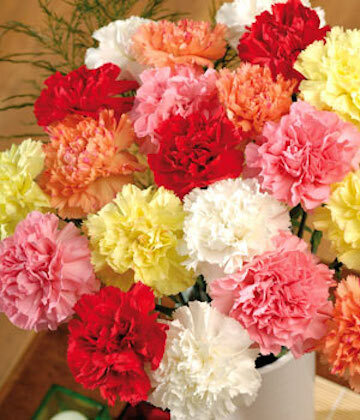 In order to symbolize your admiration for each other, carnations are the best choice for you. Lavender, on the other hand, is a representation for luck and success. 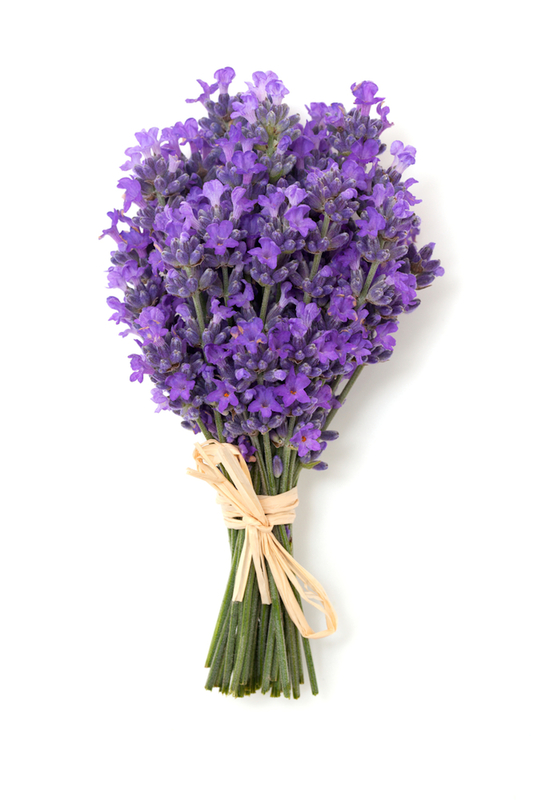 Couples who choose lavender as their wedding flower, hope for a successful and fortunate wedding. 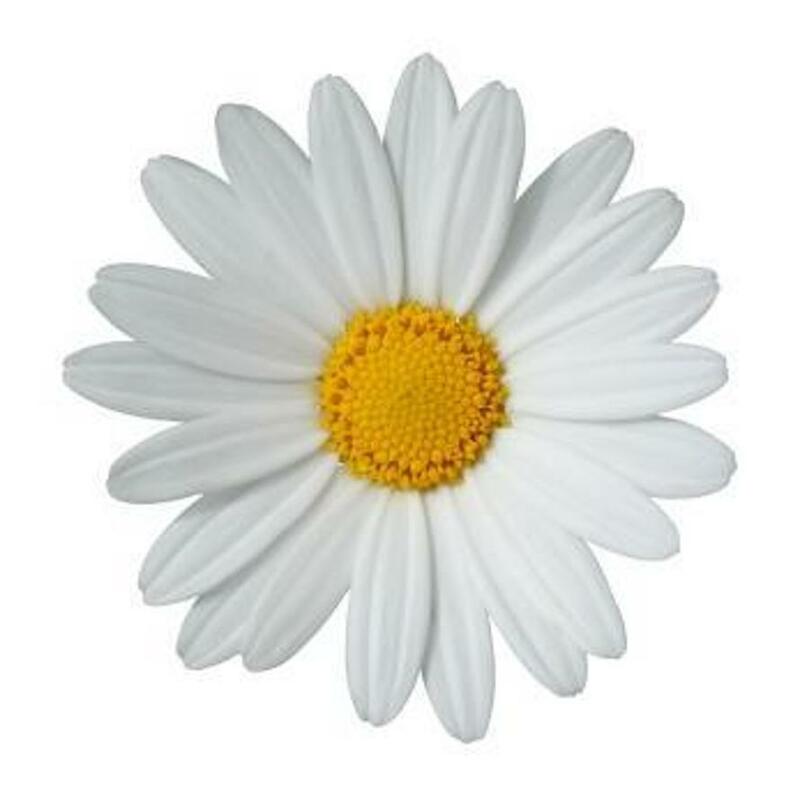 If you prefer something simple, daisies are a great option. They are known to symbolize loyalty and love. 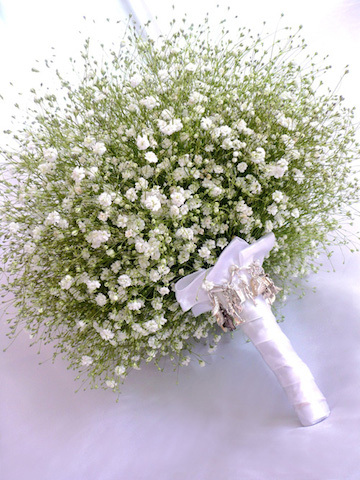 Baby’s breath is another great pick because they symbolize pure-heartedness. If you want a flower with versatility like a rose, lilacs also come in various colors. 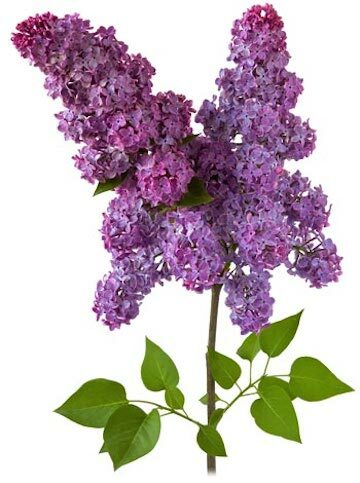 A purple lilac is symbolic of first love whereas a white lilac is symbolic of innocence and youth. Flowers come in all shapes and sizes and all flowers are beautiful to look at. However, you must decide what you want your flowers to convey as a part of your ceremony. You should not only pick a flower based on looks, but the qualities it encompasses so that you wedding is symbolic on an even deeper level. What do you want you wedding flower to represent? Categories: Wedding Advice | Tags: bridal flowers, floral, florist, flowers, wedding advice, weddings | Permalink.